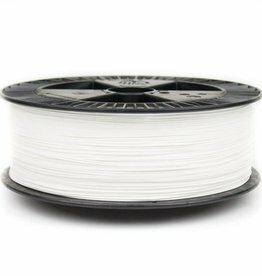 An economy PLA filament for massive prototyping. Print more, spend less. 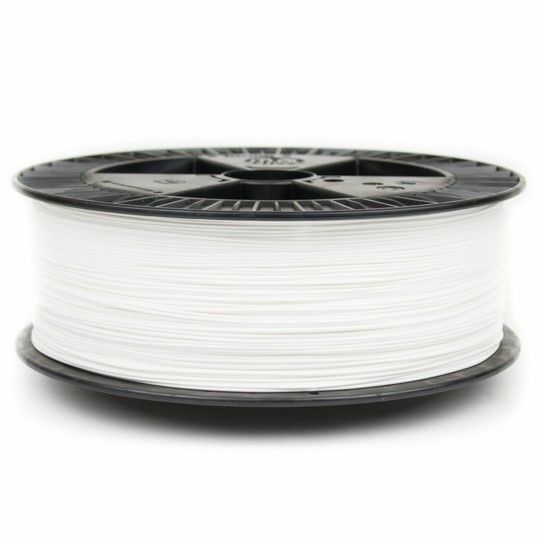 Big spool: 2,2kg of PLA! 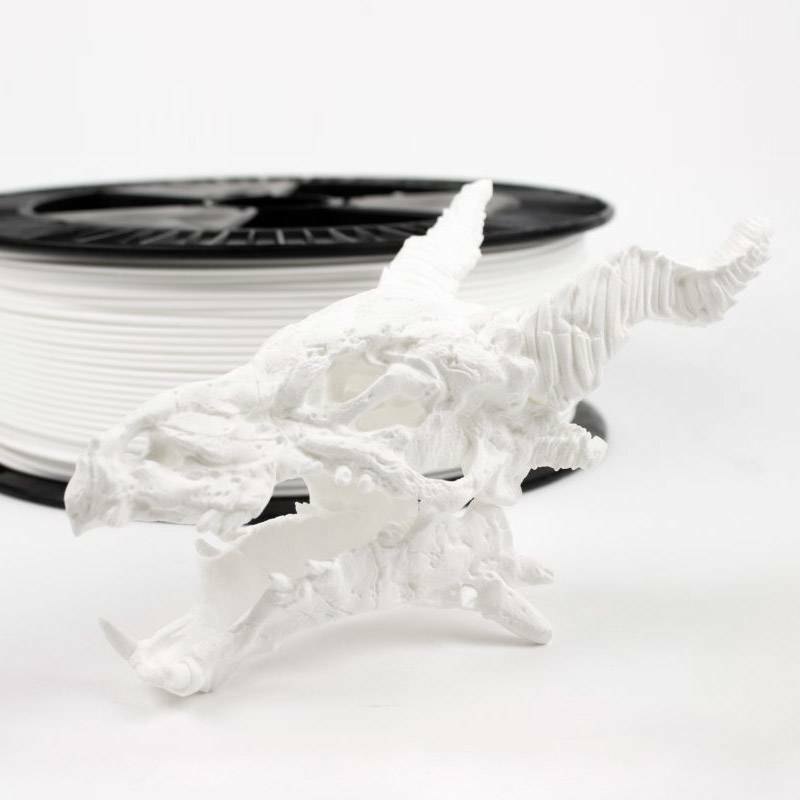 Recommended print speed 40-100 mm/s. Use 100% fan cooling for best aesthetics and best performance on overhangs and small details. For best mechanical performance try printing with the least amount of cooling needed, for optimal layer adhesion.